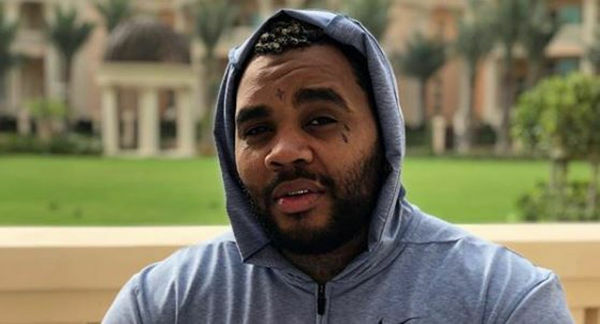 Earlier this year, Kevin Gates pled guilty to a charge of felony gun possession and was sentenced to 30 months in prison. That sentence followed the six months he had served for kicking a girl during a Florida show. With good behavior, he could be out in June of 2018. Gates isn't letting prison prevent him from releasing music. Last month, he dropped the mixtape By Any Means 2. He's also been communicating with his fans when he can. Hopefully, Gates can behave himself behind bars and return to the scene by next summer.